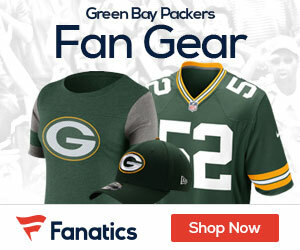 « Packers Pride: Green Bay Greats Share Their Favorite Memories In Stores And On-Line Now! My NFL picks for week 9. I am 75-47 on the season.